If you are applying for disability benefits in Florida, you will need to gather certain documents required by the Social Security Administration. Most of these documents will detail that you are who you claim to be and your residency. 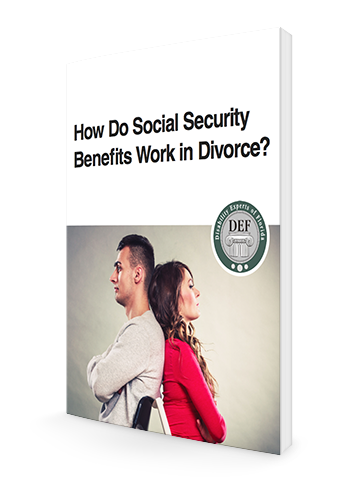 However, you will also need to provide sufficient medical documentation supporting your disabling condition.The Social Security Administration’s supporting medical documents vary depending on what condition you are claiming for disability benefits. Suffering from a disability can lower your emotional and physical capabilities, as well as your overall well-being. If you are divorced or going through a divorce, this can add more stress and heartache to your already weakened condition. 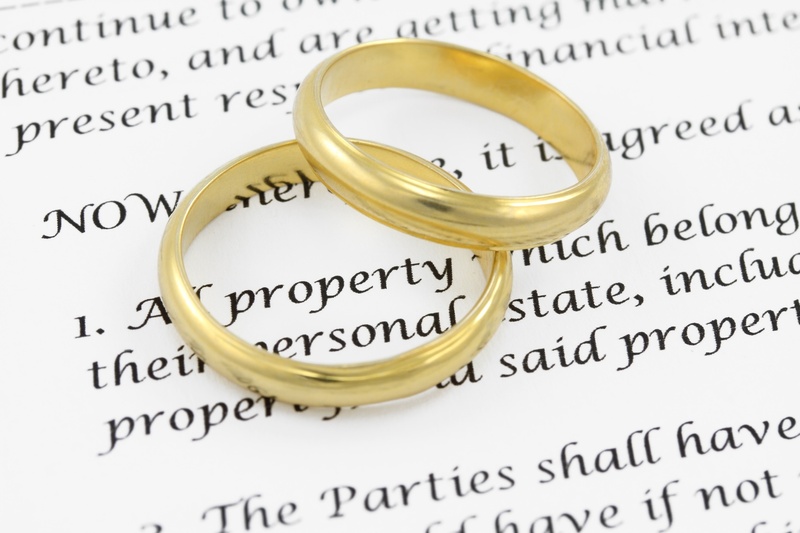 When individuals get married, divorce is the last thing they think about. However, they are still subject to happen for whatever reasons. 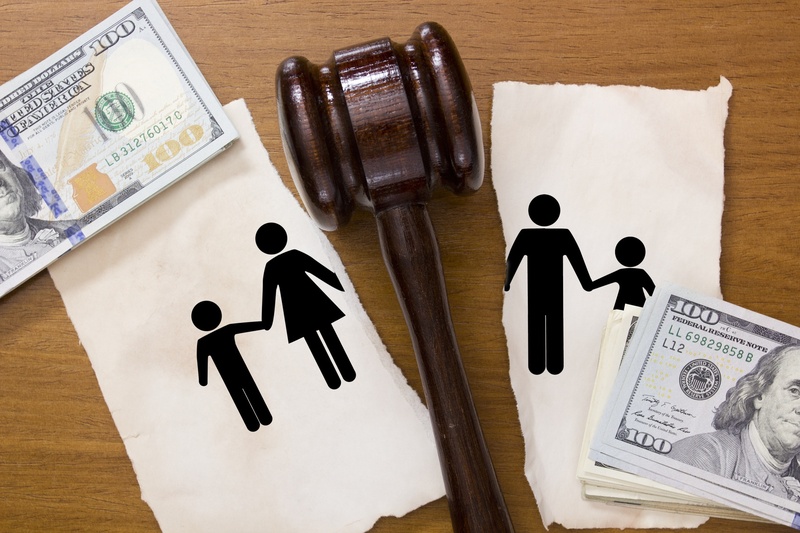 Divorces can be stressful and messy leaving families devastated or hurt; this doesn’t include the financial strain of attorney and the associated courtroom fees.